We’re shaking things up by moving to May! Maddie’s® Shelter Medicine Program invites you to connect with experts and learn about new discoveries at the 7th Annual Maddie’s® Shelter Medicine Conference. This year’s event will be held May 18th – May 20th, 2014 in Orlando, Florida. Explore innovative ideas and discover practical solutions for important issues facing shelters and shelter veterinarians. Maddie’s® Shelter Medicine Conference gives attendees the opportunity to learn directly from from experts in the field of shelter medicine on how to implement lifesaving practices in your community. Presenters at this year’s conference include experts such as Dr. Julie Levy, Dr. Cynda Crawford, Dr. Kate Hurley, Aimee Sadler, and others. 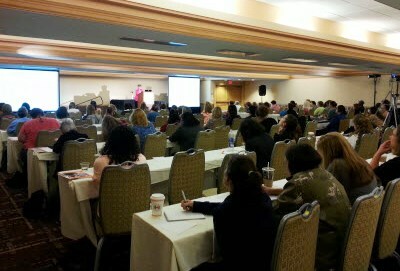 Conference sessions will also be eligible for up to 21 continuing education credits for veterinarians and technicians. Please be sure to indicate your desire for CE credits on your registration form. We have applied for advance approval of Certified Animal Welfare Administrator continuing education credits. Registration is now open for this year’s Shelter Medicine Conference, with special early registration pricing available until April 1. Don’t wait to sign up! As an added bonus, the first 100 to register for Maddie’s® Shelter Medicine Conference will be automatically entered to win a Kindle E-Reader with a digital edition of the book Shelter Medicine for Veterinarians and Staff. This year’s conference will be held at the Caribe Royale All-Suites Hotel and Conference Center in Orlando. Use the website or phone number provided below to reserve a room at a discounted conference rate. Ask for the Maddie’s Shelter Medicine Conference rate if booking a reservation by phone. This conference is made possible by grants from Maddie’s Fund and Animal Farm Foundation. 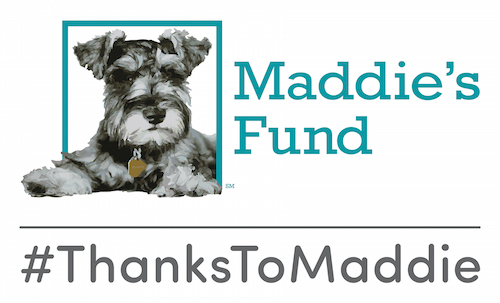 Visit our sponsorship page for information about sponsorship opportunities still available at this year’s Maddie’s® Shelter Medicine Conference. We look forward to your support!